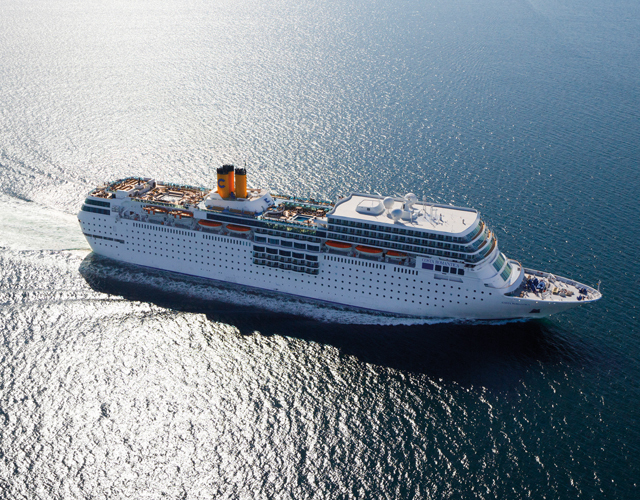 AIDA Cruises is one of the fastest growing and most successful tourism businesses in Germany. The company currently employs about 8,000 people from 40 different countries at their corporate offices in Rostock and Hamburg and on board AIDA ships. 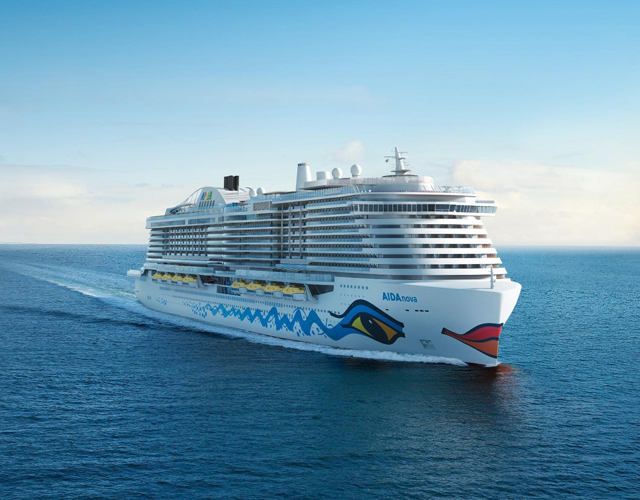 As a cruise line and tour operator, AIDA Cruises operates and markets one of the world’s most state-of-the-art fleets, currently comprising 12 cruise ships. 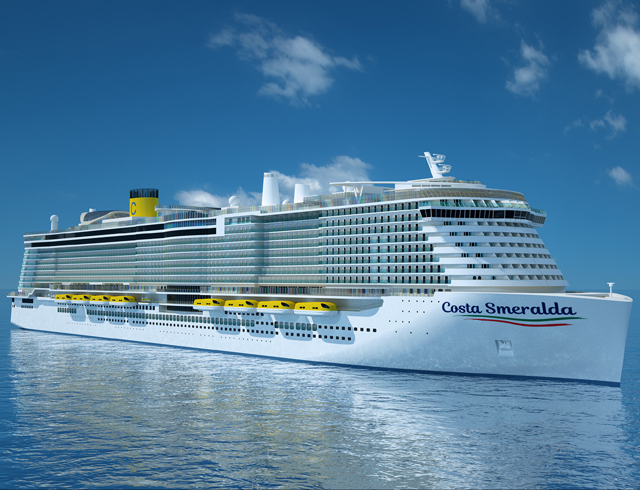 The ships are operated in compliance with the highest international quality, environmental and safety standards. Two additional ships will be commissioned in the coming years. With its “green cruising” concept, AIDA will be the first cruise line in the world to operate ships entirely with LNG (liquefied natural gas) starting with the new ship generation 2018. www.aida.de.